Michigan has a wealth of amazing and memorable things to see and do. 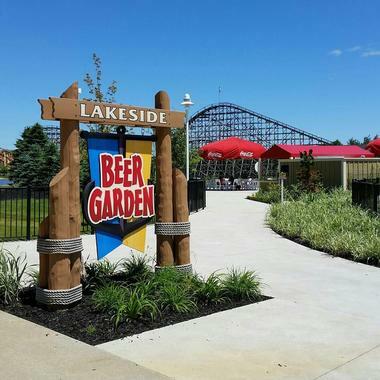 Amusement parks are fun no matter where you are, but the ones in Michigan are unique and can’t be found anywhere else. 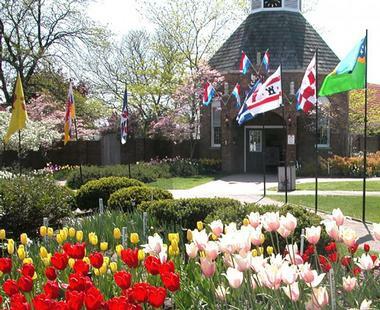 For example, while there you can spend the day learning how to make cheese or participating in a wooden shoe demonstration at Nelis’ Dutch Village; they even have a petting zoo that lets you get up close and personal with goats, sheep, and much more. Older kids will love spending the day at Michigan’s Adventure, where they can ride thrilling roller coasters and waterslides in the largest amusement park in the state. Locally owned and operated, Kokomo’s Family Fun Center is the ultimate entertainment destination in Michigan. The center has a variety of activities in a friendly atmosphere and is enjoyed by kids and adults of all ages. There’s no admission fee to the center and patrons can enjoy the rides and games with the simple Load and Go Player Cards; there are additional individual and family value packs with discounted pricing. Attractions include go-kart racing, miniature golf, lazer tag, and an arcade filled with classic and cutting-edge video games. 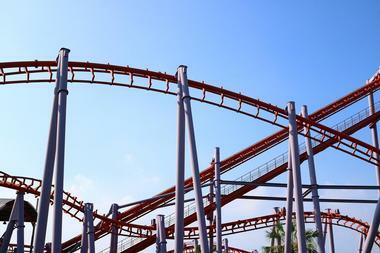 Those who are looking for something more adventurous can go for a thrilling ride on the Serpent Roller Coaster, which is nearly five stories high. Nelis’ Dutch Village is a fun and unique theme park that celebrates the culture and heritage of the Netherlands. Visitors will be able to see and do many things, including exploring a wooden shoe factory, get hands-on with cheese making, and even visiting animals in the petting zoo. 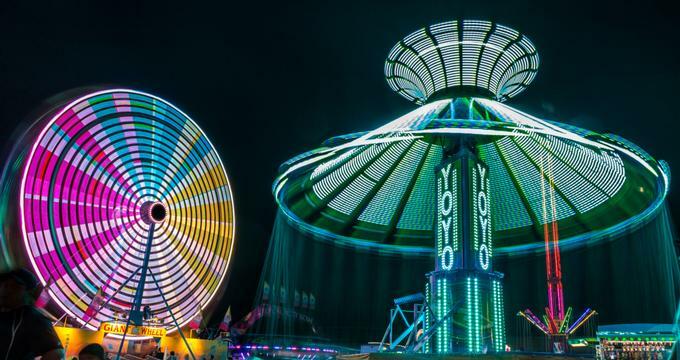 The rides are perfect for younger kids and include the Dutch Chair Swing Ride, a carousel, pedal pumper cars, a windmill ride, and much more. Little ones can take a goat or sheep for a walk, pet a bunny, feed the goats, visit the cows and pigs, or meet the park’s mini-horse, Princess, while at the petting zoo.